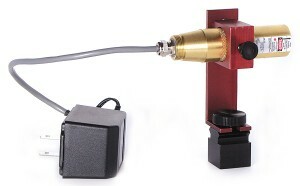 L59 and GL59 Industrial Alignment Module | Laser Tools Co.
12mm Diameter Optics – Shoots a tight beam over 1,000 feet. Solid Brass – Won´t spark or rust. 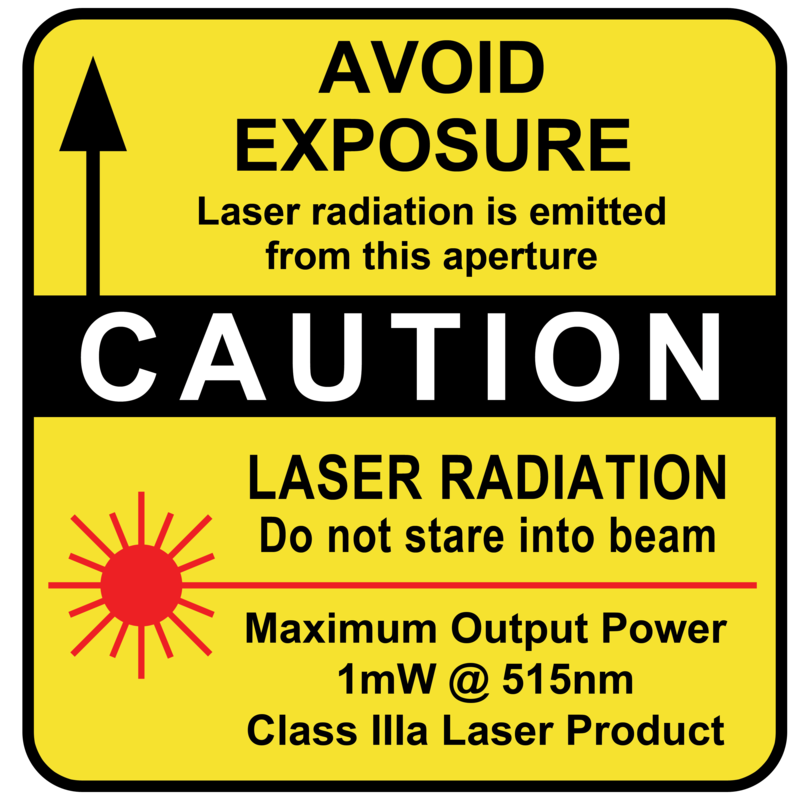 All Glass Optics – Will remain visible in smoke, rain or oily environments. 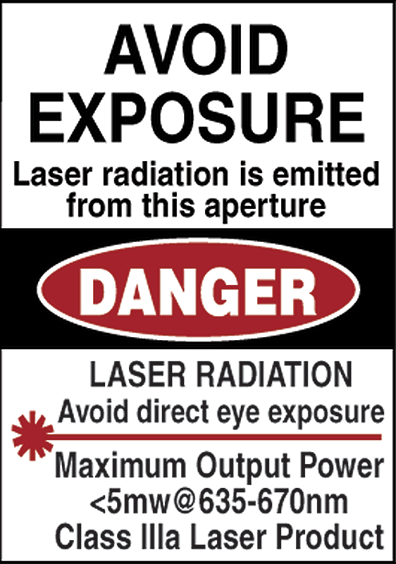 Dot size smaller than a “Dime” at 100 feet – Viewable in direct sunlight. 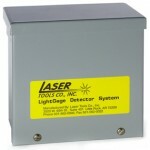 Categories: AC / DC, Featured, Function, Indoor - Long Distance, Industrial Laser Products, Power Source, Transportation. 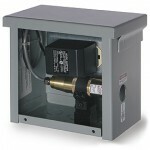 Order: PS18 and PS36 for other power options. 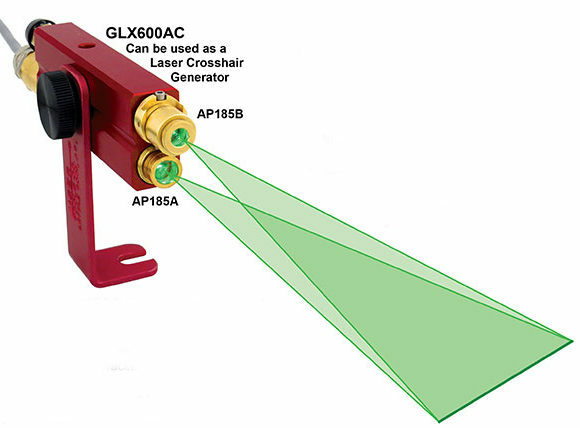 Accuracy: to +/- 1/8″ @ 100 ft.
“The Laser shoots out of the side of the box!” Use indoors and outdoors on cranes, gantries, security installations, loading docks, machinery and conveyors.